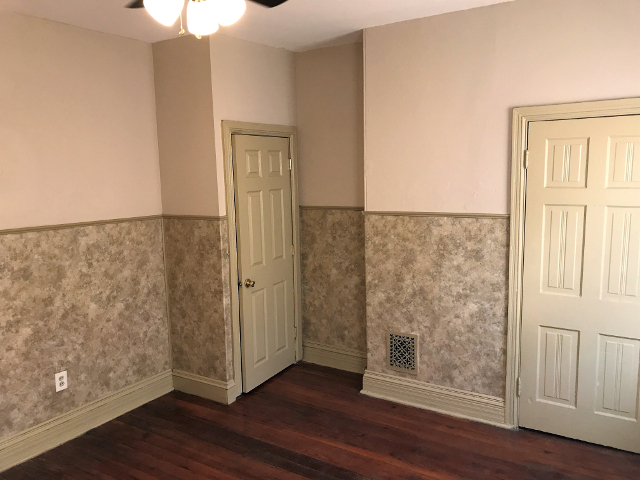 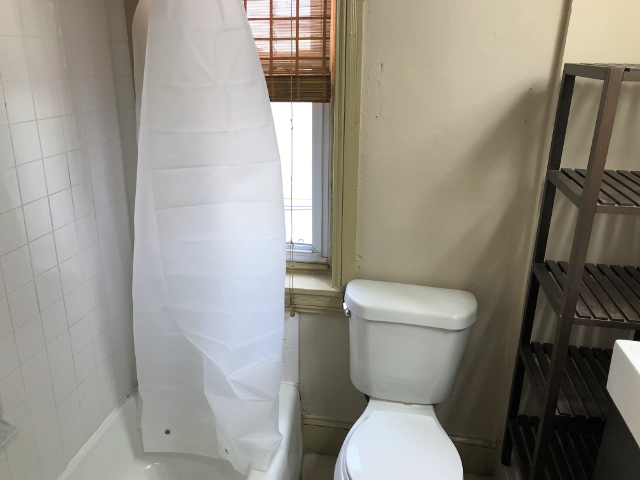 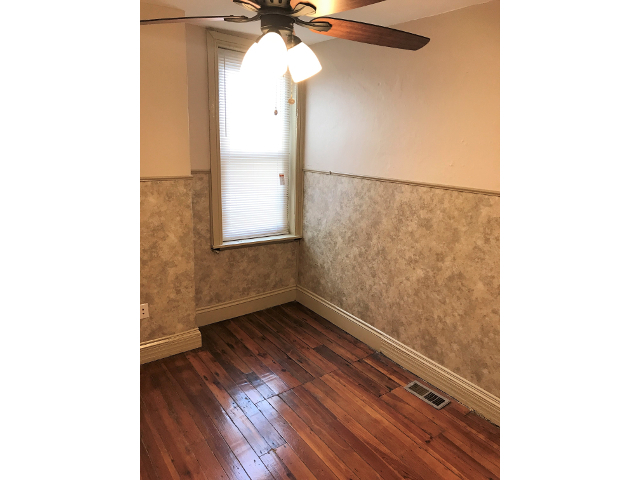 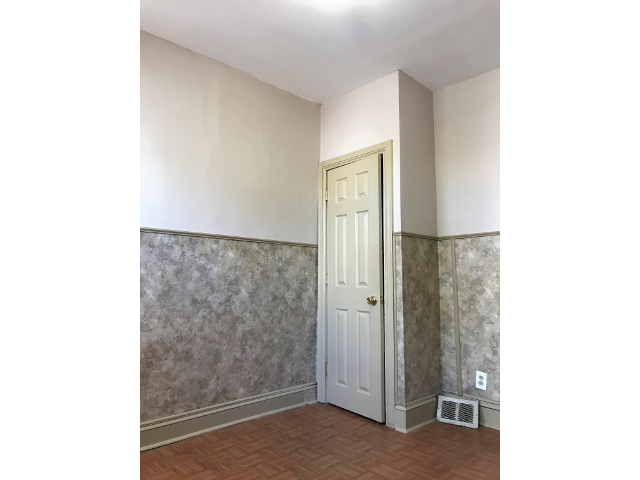 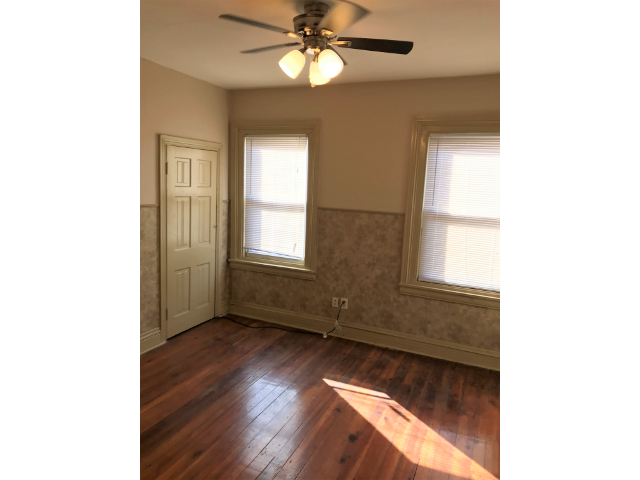 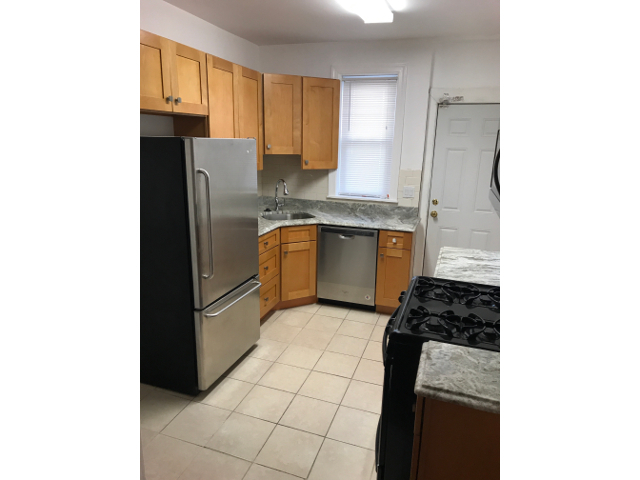 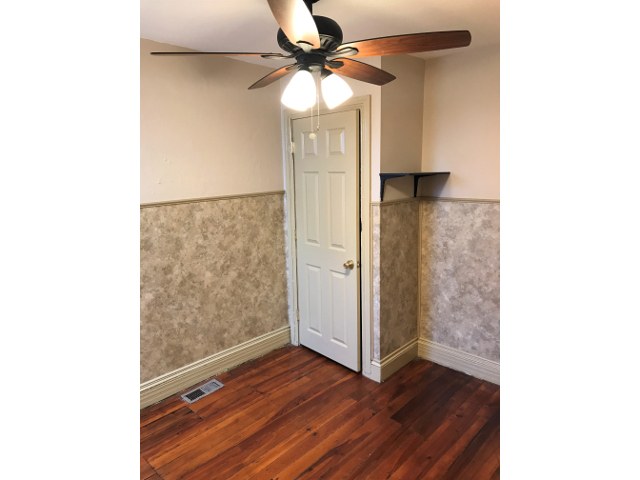 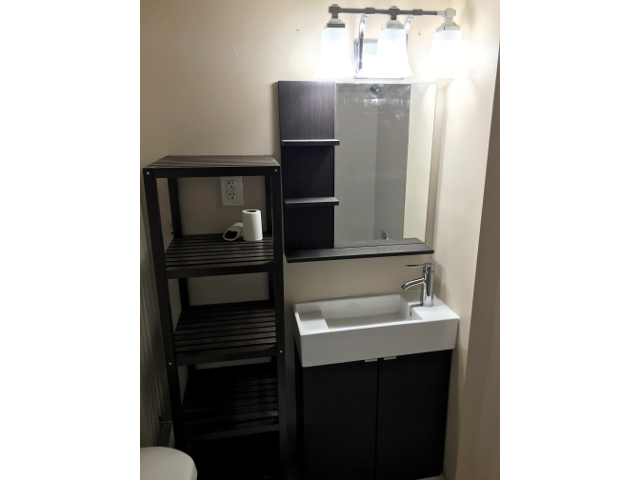 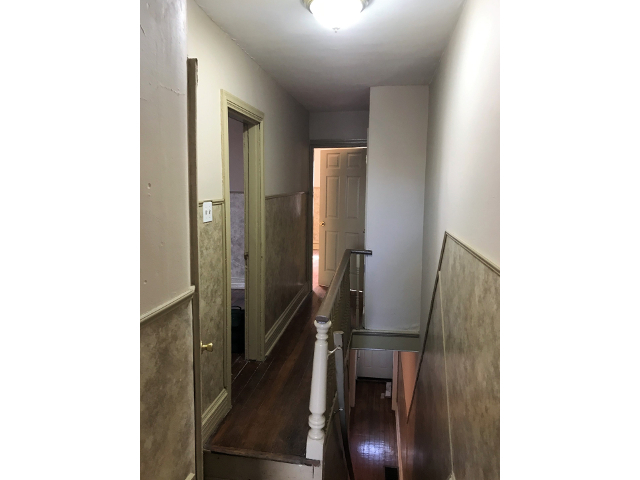 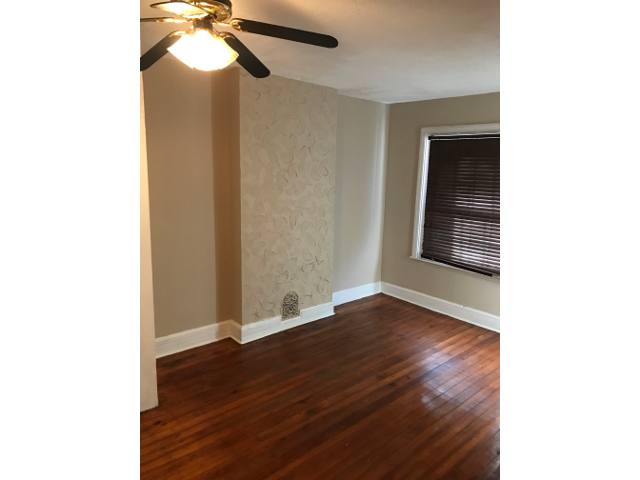 Newly renovated 3 bedroom 1 bath in booming Brewerytown. 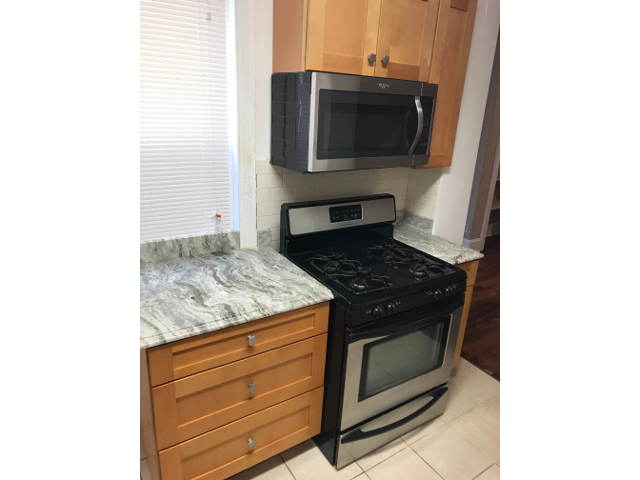 Features new modern kitchen with granite countertop, stainless steel appliances, and subway tile backsplash. 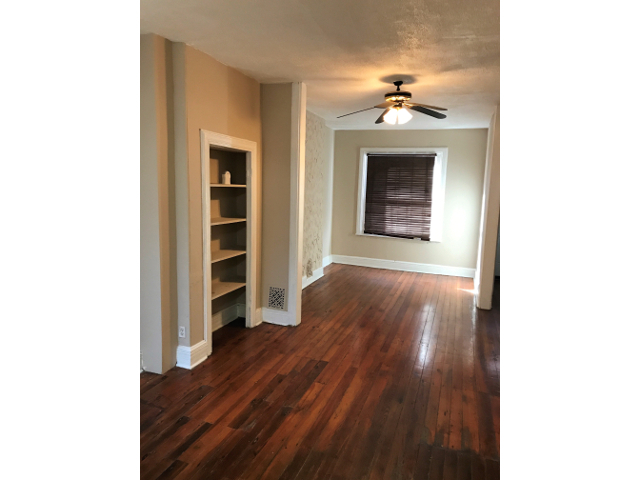 Original refinished wood floors throughout, maintaining the original charm of the house. 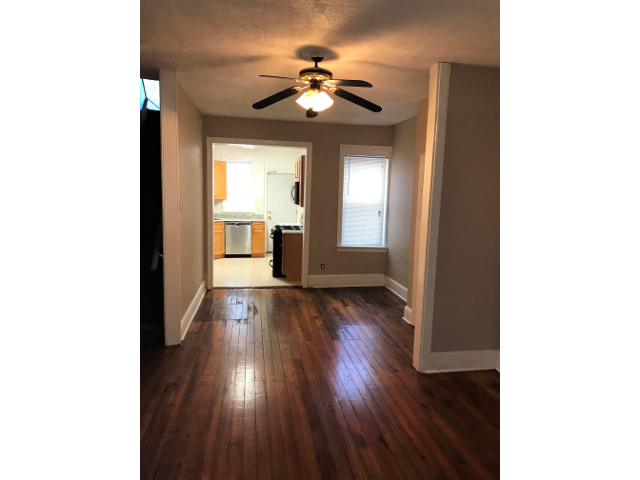 The first floor features an open floor plan with access to a cozy backyard. 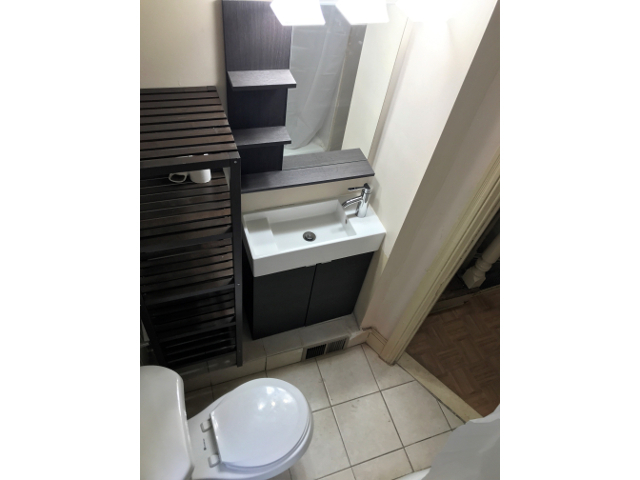 Modern bathroom on the second floor. 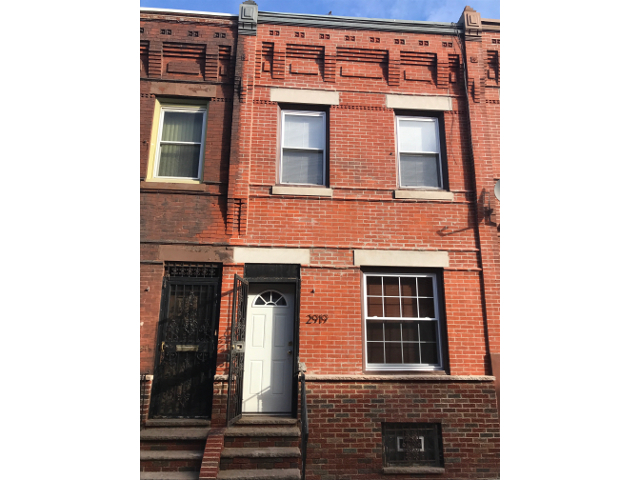 Enjoy easy access to the surrounding areas: Northern Liberties, Fishtown, Art Museum area, Center City. 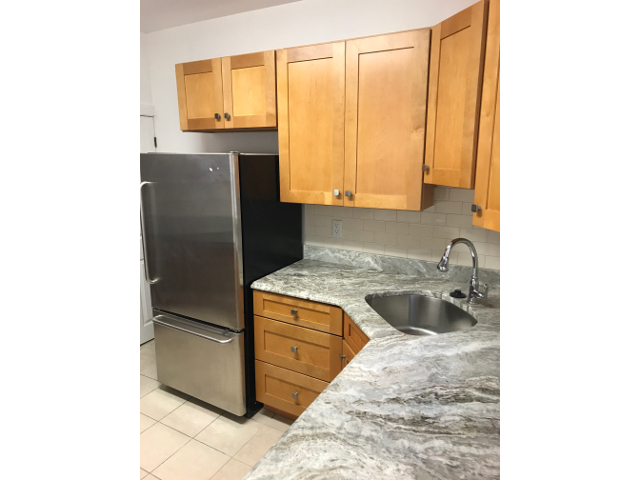 Take advantage of the access to public transportation, shopping, restaurants, and more. 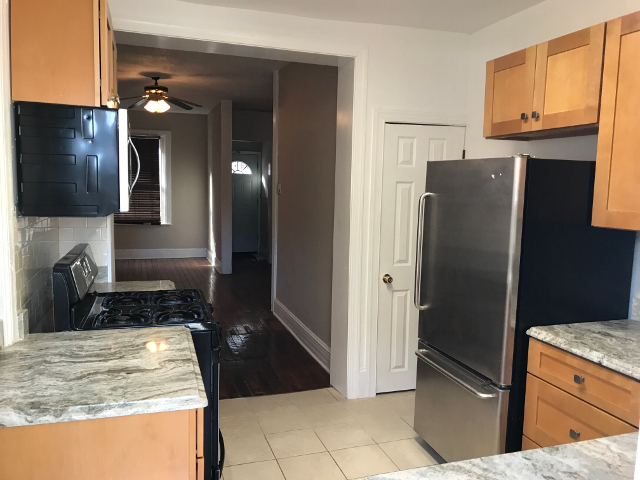 New rehabs all along this quaint street a block from Girard. 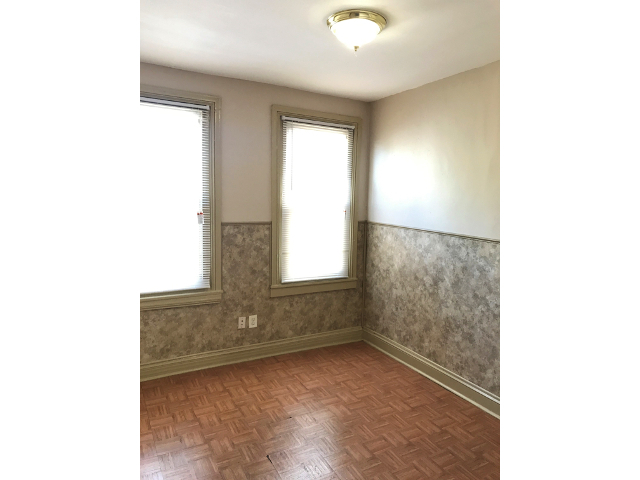 Don’t miss this opportunity to be in this rapidly developing area.